The Oriental Stamp Art Yahoo group is always so busy with swaps and mingles! Since I have never tried Origami....well, that I can remember anyway, I joined in the Mingle (1-4-1 swap). I did a version of Polished Stone with hand sanitizer instead of alcohol..... I added shimmer to it with metallic ink. The image is embossed using white detail EP. I used a Gold cardstock and used an embossing folder, then highlighted the raised portion with Metallic rub ons. I used a shimmer rose paper to fold my Origami butterfly. The very talented Sandy Nolan sent me a card- yikes- it is Gorgeous, isn't it??? I hope to play along more in the New Year- the group is so darn talented! 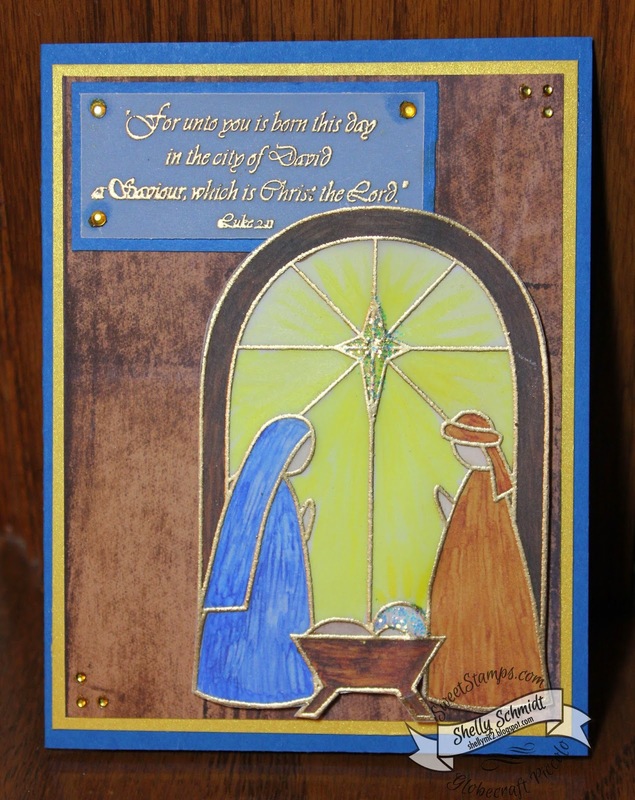 For my Sweet Stamps post today, I wanted to share the Stained Glass Nativity card I made to celebrate the birth of Christ the Lord. I stamped the image onto Parchment Vellum (after first swiping the vellum with the anti-static pad), and then embossed using Queens Gold EP. I did the same for the sentiment. I colored the image from the reverse side using Copic Sketch markers using small flicking strokes from end to end. Once each color was dry, I would blend using the next higher color. For each color , I generally used at least three colors. The background is called Faux Wood, and seems appropriate for a baby born in a stable. The next layer is a shimmery Gold cardstock from Paper Temptress. I added silver rhinestones that were colored with Copic YR24. I cut a piece of plain white cardstock that fit just inside the brown rim of the image and attached it to the back of the vellum using spray adhesive. And, I used a touch of Stickles to the star and the baby's Halo. I hope you and your family have a wonderful Christmas Day! For my Sweet Stamps card(s) this week, I decided to get out the Parchment and make some CAS Christmas cards. Hard to photograph with the gloomy lighting here. I love using Parchment and embossing and using the stylus to 'deboss' on the Parchment as well. The frame on the Lt is called Elegant Scrollwork Frame. I always use the Antistatic pad to swipe the Parchment cardstock before embossing on it. I used Sweet Stamps Detail White EP. I added the sentiment in the center lastly. The card on the Right uses the Artist Trading Card Frame. I used the antistatic on the Parchment Vellum first, then embossed with Queens Gold Embossing Powder. Lastly, I added the sentiment in the center . You can see the detail a bit better on this card- in the swirls in-between the gold embossing is where I 'debossed', or used the stylus from behind to add detail- looks white- in that space. I added a small bow using 3/8" ribbon- SU retired Gold Organdy. We have a weekly challenge - HERE- this week is Non-traditional Christmas Colors. Our winners are chosen by Random.org- and if you use a Sweet Stamps image, your entry will count x's 2! The Technique Junkies newsletter that was just released is the very last one..... I will be watching for new CD's and classes to keep up with my Techniques! 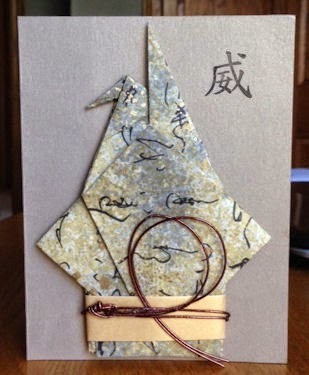 This card uses a technique called Stencil punches. 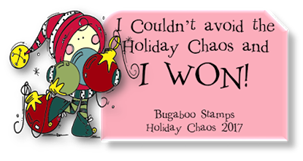 The sentiment is from set SS1b which is a great sentiment set for all of the seasons throughout the year. The die cuts are both from Sweet Stamps. Elegant Leaves is cut in shades of green, and embellished with red sequins. The Mini Medallion die is cut from green metallic cardstock. she will probably be a bit mixed up with her 'clock' for a few days. Welcome to the SweetStamps.com Sweeties Holiday Blog Hop!! With the Holidays right around the corner we thought it would be fun to share some lovely Holiday inspiration with you! You should have arrived here from Roxies blog! If you haven't and would like to hop with us, please go back to the Sweet Stamps Blog to start at the beginning! I just love this Piccolo Accents set called The Christmas Story. I embossed it carefully with Enamel Embossing Powders- they have shimmer in them which is hard to capture here. 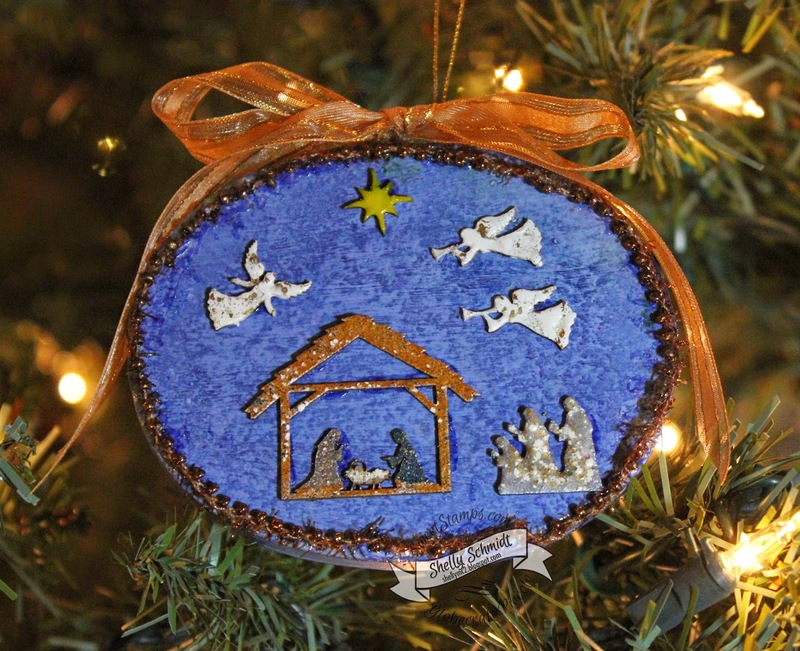 I used Ranger Chipped Sapphire mixed with Gesso to paint this ornament, then I direct to ornament applied more of the ink on the ornament (and all over my hands too). I used Enamel EPs on the accents: Aged White on the angels and on Baby Jesus, Mermaid Tears on Joseph and the Three Kings, and Deep Sky Blue for Mary. There is a touch of 24K Gold on Jesus' halo. I also used Honey Mustard 3D enamel Gel on the star. I applied the accents and the beaded trim with Crystal effects. Thanks for stopping by! Your next stop will be Teresas blog! We hope you are inspired all along the way! I had a blast just playing....I sponged on some color to start off with, added a little to the cardstock by dabbing it on the Craft Mat and spritzing with H2O, then dragging the cardstock through the color. Then I dried the cardstock. I cut out the Sweetcut deer, then put modeling paste thru the negative of the die cut and topped it off with Brownstone Enamel EP. I added some more modeling paste accents thru one of the new ATC sized stencils, and once it was dry, added Stormy Sky, then Nassau Blue over the top. I used a Stardust Jelly Roll pen to add shimmer to the stencil pasted accents. I wish you could see the shimmer in the Enamel EP. Thanks for stopping by- and we'd love to see you join in our Sparkle challenge! The challenge this week at Tuesday Throwdown is Family Christmas. We want to see Christmas cards that are appropriate for a Family. 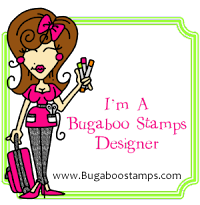 Our Sponsor is Stamping Boutique digital images. The images were generously provided by the sponsor, and I used Mail Girl. The image itself is very quick and easy to color. I used Copics and a touch of Wink of Stella. I printed out two images. I hand cut out the outer rim of one, and traced the oval with the rim cut out on the backside of my background panel and cut it out. One image (with the rim still attached) is glued on behind the back panel, and the outer rim is glued down on the top side of the circle. The snowflake strip is fabric, and I touched it up with Wink of Stella to make it a bit sparkly. The background is called Embossed Stains and is from the Oct/Nov 2014 Technique Junkies Newsletter. We'd love for you to come join us at Tuesday Throwdown with your Family Christmas themed card! 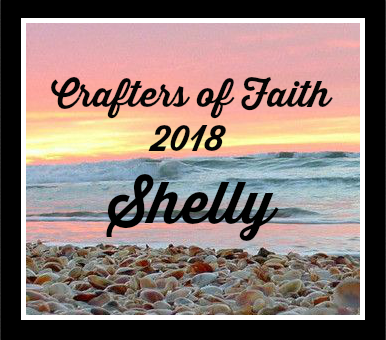 Stop by and see what the rest of my teamies made with the images! 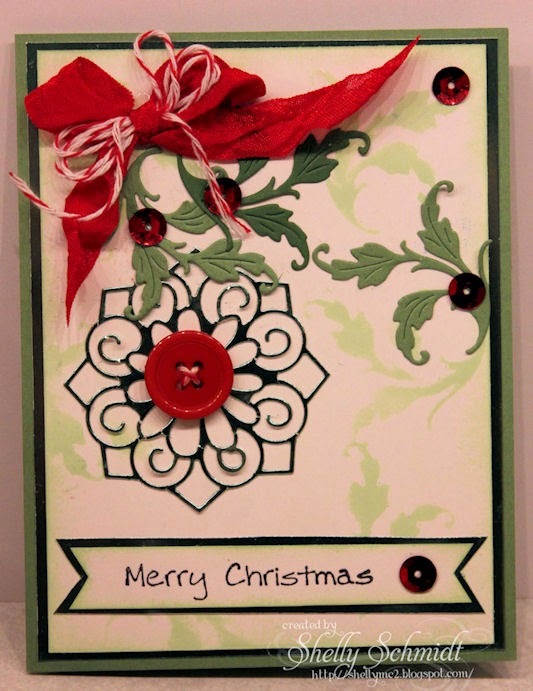 The Sweet Stamps challenge this week is Christmas Spirit. SweetStamps.com has Gilding Flakes in the store, and I had to try using them on a card. 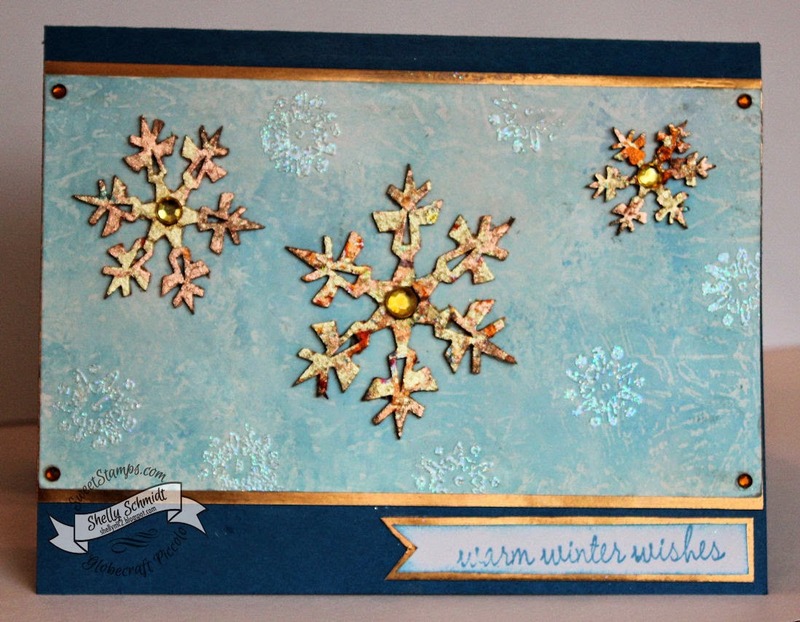 I applied Duo glue to the snowflakes, then I added Calypso Gilding Flakes and rubbed them in. Next, I used a coarser brush and wiped them off. For the background, I tried an experiment...I found a small tube of spray hand sanitizer at Target (in the area where they have mini travel toothpaste, etc). I took 3 colors of ink spots and dabbed them onto my non-stick craft sheet, and then spritzed on the hand sanitizer. I sponged on the color on one color at a time onto glossy white cardstock- first gray, then the light blue and finally just a touch of the darker blue. I added snowflakes and embossed them with shimmery EP. The rhinestones were colored with Copic marker YR23. We'd love to see you join us in the challenge. Our winners are chosen by Random.org- and if you use a Sweet Stamps image, your entry will count x's 2! I had fun creating today with some Globecraft Piccolo products, and made a Keepsake Ornament. This bubble domed oval was a dickens to photograph! This is my parents this past year celebrating their 59th wedding Anniversary. 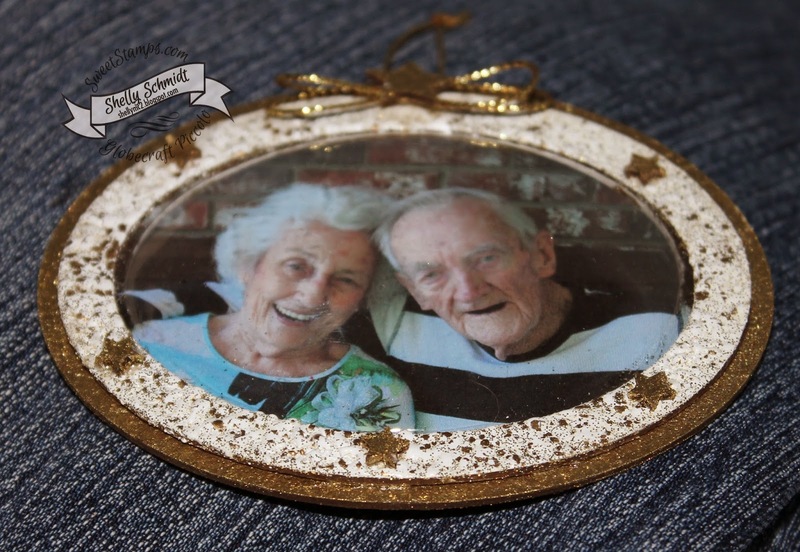 The picture is wallet sized and the frame is called the Mini Bubble Frame Kit. I laid this on an angle and got out of any light source and you can really see the sparkle here. I had never heard of the Globecraft Piccolo line before SweetStamps purchased the company. The Enamel EP is to die for- it has a beautiful shimmer to it. Tutorial on how this ornament was created. The kit has 3 pieces. 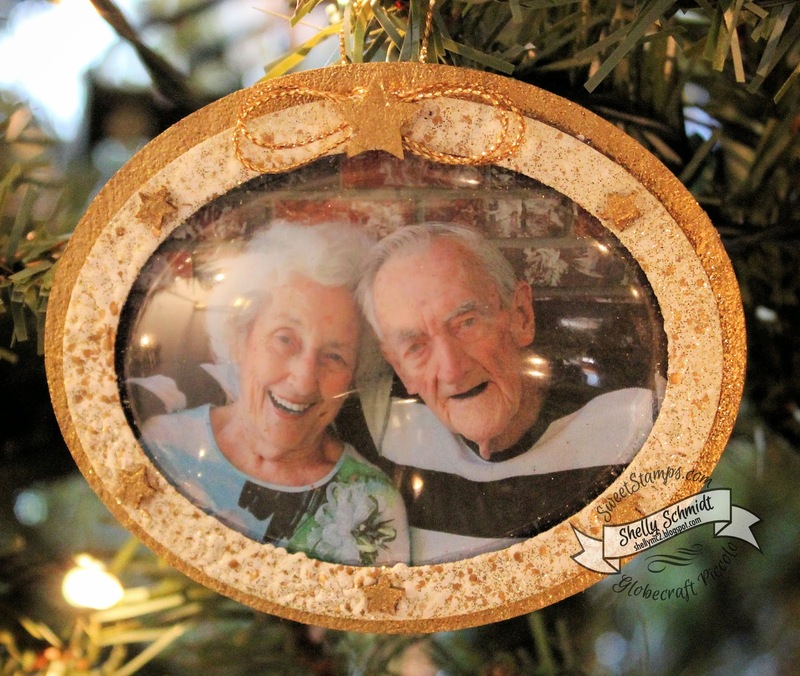 I printed a picture of my parents and cut it down just a tiny bit smaller than the oval 'rim' frame. I measured where the center is, and punched 2 small holes for the cording under where the small rimmed frame will sit. Pick your colors. Add the Enamel EP Adhesive to the chipboard. Add the embossing powder. I do this step in coffee filters (from the dollar store). If you have a heat gun that blows air and heat, start from the underside so all of the sparkle and EP does not get blown away. (I have one that just blows heat and one that blows both heat and air). I used 2 layers of EP on the rim, as there were a few areas I wanted more coverage on. I also add new colors to a GP chart I found on the website- you can find the link HERE- Thanks for sharing this Tracy! I just want to add sparkle around the rim of the back piece, as the picture will cover up most of the back oval. I lightly draw a line with a pencil. Apply adhesive and don't forget the edges. Just the edge of the front is embossed. Next, I glued the bubble to the oval rim with Crystal effects. If you run a used dryer sheet over the inside of the bubble, less glitter from the EP will adhere to it. While that is drying, I made and added the bow with a glue dot. I used ~ 14" of the gold thread for the bow and back hanger. You could make thread longer if you wanted it to be the hanger for the tree- or where ever you are going to hang it. Make the bow starting with the center of the thread. Put the tails through the two holes you punched. Next, glue down the oval rim & bubble to the backing - I also used Crystal effects for this step. Hmmm, it needs a little something more, so I added stars from the A144 Flowers, Stars, Hearts and Flourishes. Sale ends on Dec 1st-and, the quantities are limited to while supplies last- so go check them out!